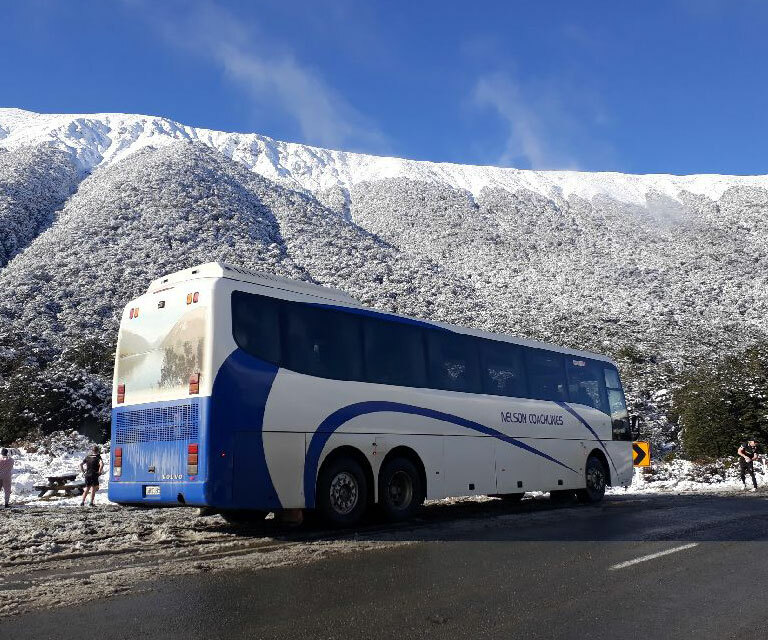 Our coaches provide transportation to all locations across New Zealand, making them the perfect choice for your tour or excursion. With a large variety and sizes of coaches to chose from you will be spoilt for choice. Comfort, style, safety and the environment is in the forefront of operation. Each vehicle offers features that promise a safe and comfortable travel experience. Allow our friendly and knowledgeable drivers to deliver a wonderful, memorable tour or excursion for your passengers, from the exciting itinerary you have developed, while our admin team ensures your booking needs are met quickly and easily.